As always, PM Narendra Modi looks forward to sharing his thoughts on themes and issues that matter to you. 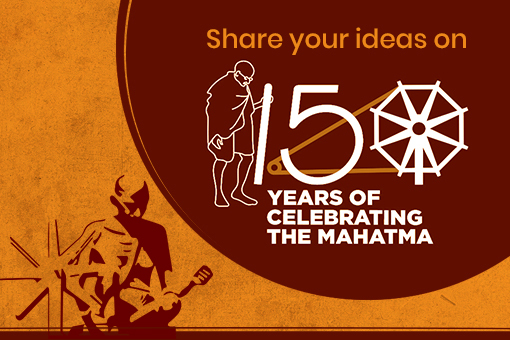 The Prime Minister invites you to share your ideas on topics he should address on the 44th Episode of Mann Ki Baat. 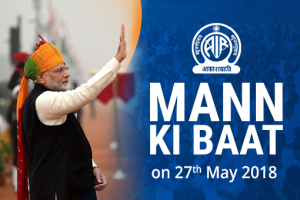 And stay tuned to Mann Ki Baat at 11:00 AM on 27th May, 2018.
dear sir I am your good citizen my opinion regarding our soldiers problem now a day during RAmjaan month you are stop sees fire it’s good but now a days all out operation will be continue running it’s good for country this only my opinion sir your decision are good but please think twice in this topic.i get one video from my WhatsApp group I share with you please see take necessary action in terrorism. Sir. We have technical know-how on recycling used baby diapers, adult diaper, sanitary pads into pure carbon. 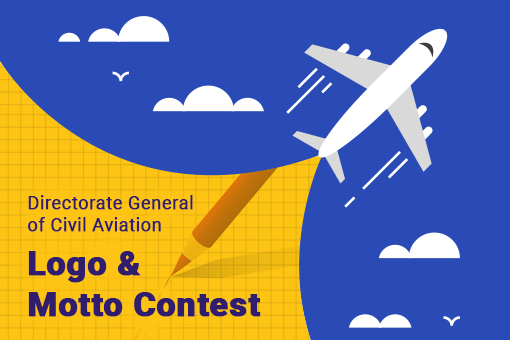 Need one opportunity to discuss with experts and make a demo kit ready . Hello sir my name is ankit and i am from gujarat.me aapke digital india programme se bahut hi prabhavit hu.but yaha rural areas me acchi connectivity hi nahi he to koi kese digital ho sakega.urban areas me to thik he lekin rural bahut hi poor connectivity he so please do something for this otherwise dream of digital india is so far. 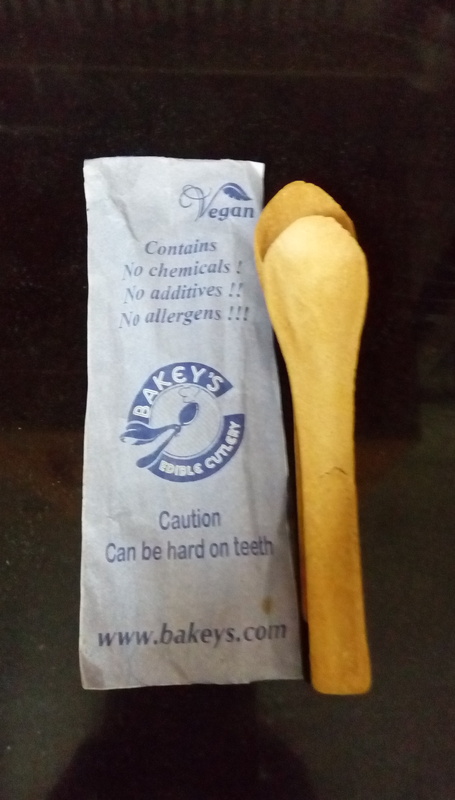 Please see www.Bakeys.com for India's wonderful innovation EDIBLE CUTLERY. Made in India for swaccha Bharat. 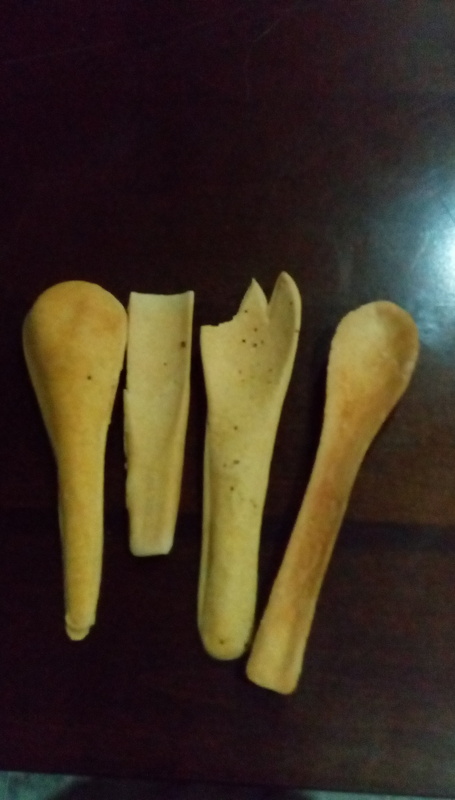 Get rid of plastic cutlery and enjoy use and eat edible spoons. Namasthe Sir.I am working as professor in ATME College of engineering Mysore. The initiative taken from NCW to create an awareness on "legal rights of Women" is most appropriate. 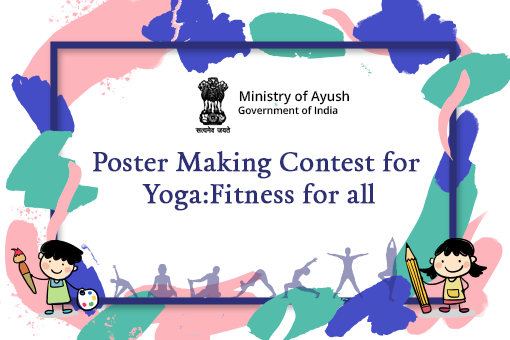 In our college around 600 students participated and we got funding from NCW as well...thanks for the initiative and opportunity to participate. We make world's first Edible Cutlery. Use rice+wheat+ jowar and bake the spoons 100% who friendly, healthy, nutritious . 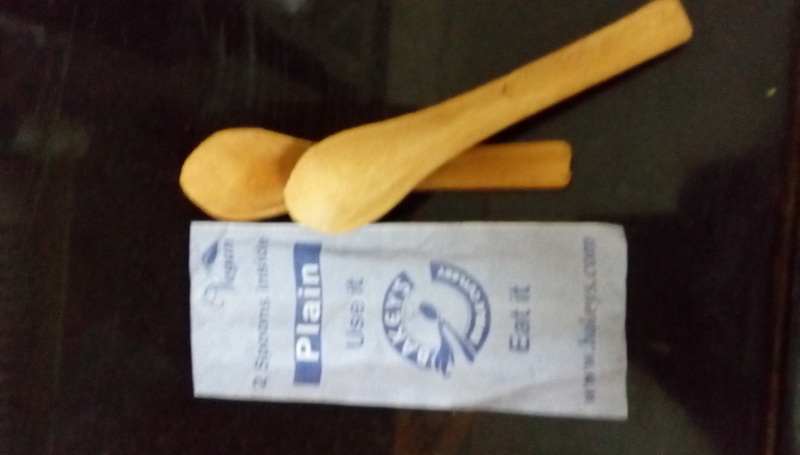 Best alternative to plastic and create swaccha Bharat by using and eating spoons.